Since its origination in London (2001), Street League has expanded to deliver services throughout the UK from operational centres in the North East of England and Glasgow. 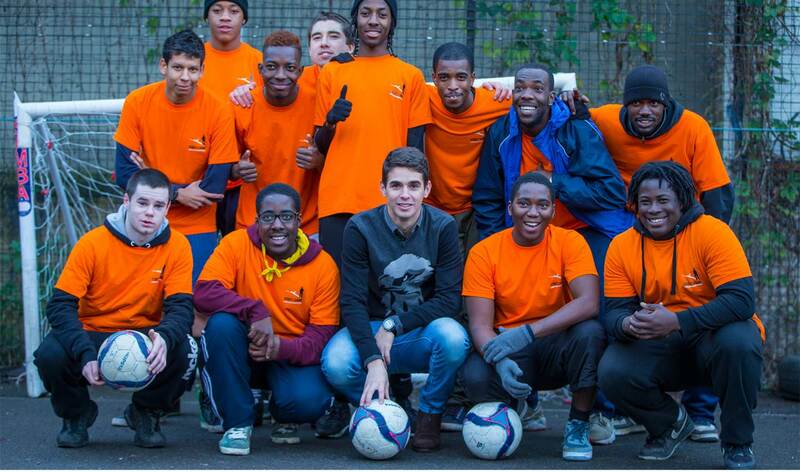 The organisation uses a unique programme of football and education to help participants improve their health, extend their social networks and gain a positive outlook. Its progressions service then supports individuals in finding sustainable employment, education or training. 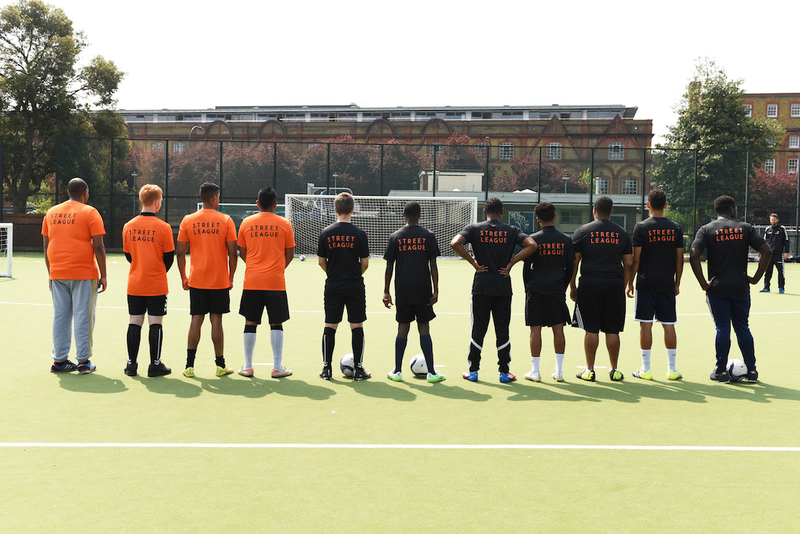 Over the last 10 years, Street League has offered individuals football as a holistic solution to their social challenges. "I was feeling demotivated and negative about future job opportunities - but taking part in Street League brought me back to life."